The current producers Vern and Kathy Olson, purchased the operation of the show in 1996. 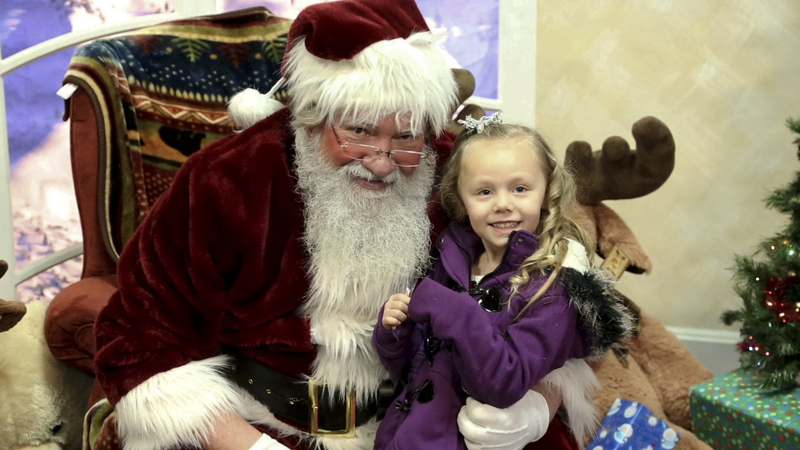 They believe that it should be a family affair so they, along with several family members help produce the show, and are proud to bring an event to Utah County, that begins the holiday season for so many people. One of the current owners has been involved with the show from its inception 35 years ago.